Head to Amazon.com where today only you can score up to 80% off Popular Wishlist Reads on Kindle! 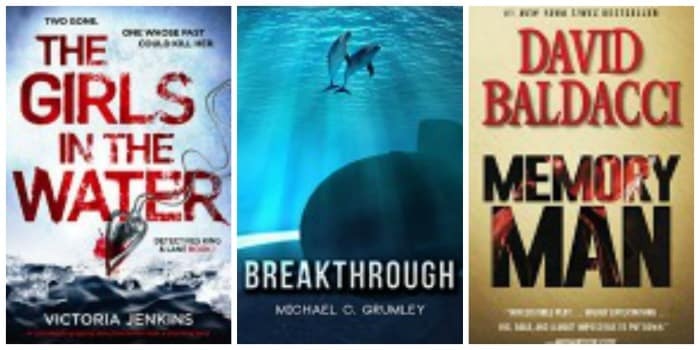 You’ll find several highly rated books to choose from including Breakthrough by Michael C. Grumley, Memory Man by David Baldacci, The Girls in the Water by Victoria Jenkins and more! This Amazon deal of the day is valid September 30 only and while supplies last.